This week Papa Jules will be in Wonder Room at Selfridges' London store offering samples of the rum and giving cocktail making demonstrations so please go down an say Aloha! For a limited period Mahiki Rum is offering Selfridges' customers the chance to win a free trip to Barbados. To enter, simply buy a bottle of Mahiki Rum from Selfridges and fill in the competition entry form. Other prizes include a private cocktail making lesson for you and your friends with Papa Jules and a table at Mahiki on a Friday or Saturday night with £500 of free drinks. See you in the wonder room! Mahiki White Rum is an aged rum made using a blend of pot and column distilled rums to ensure it is clean and slightly sweet. It is a versatile rum which can be sipped and savoured with a mixer or served as a part of a more elaborate cocktail. Tasting notes: The taste is light and sweet with hints of banana and exotic fruits with a long finish. This long aged rum uses a blend of pot and column distilled rums to ensure it has a long and sweet finish. It has then been aged in Bourbon and Madeira casks in order to create a full-bodied rum which can be enjoyed on its own, with a mixer or as part of a more elaborate cocktail. Tasting notes: The taste is medium weight in flavours, with vanilla, baked banana and sweet raisin with a long and sweet finish. 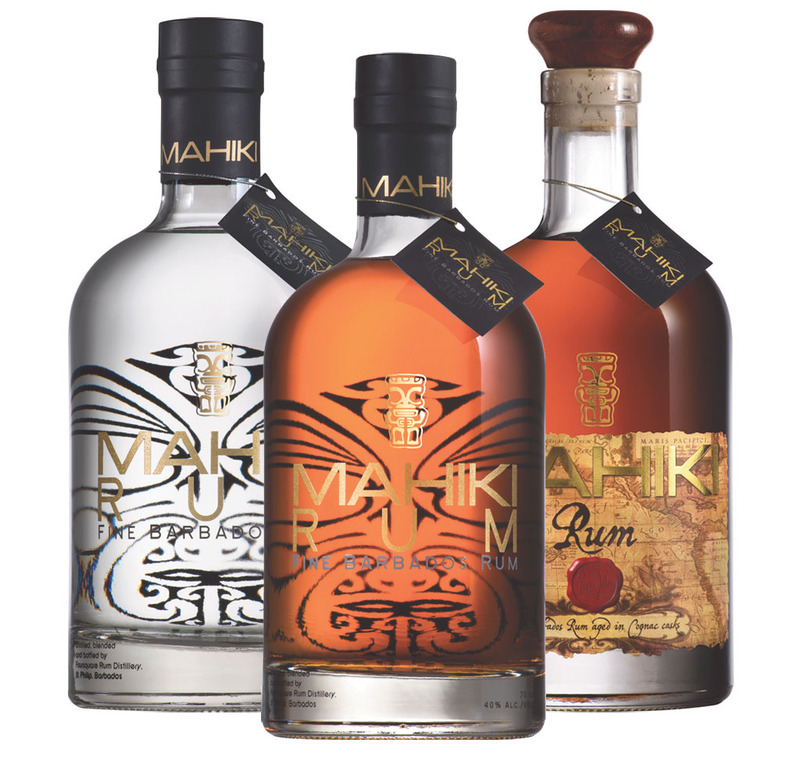 Mahiki Cognac Cask Rum is a long aged rum made using a blend of the finest special reserve pot and column distilled Barbadian rums. It is one of the few rums in the world to be born from a double maturation. The second ageing is in Cognac casks of French Limousin oak which infuses the rum with a rich complexity. Tasting notes: A rich flavour includes delicate hints of praline, apricot and caramel with a nutty, spicy finish. Tried 'em? Tell us what you think!